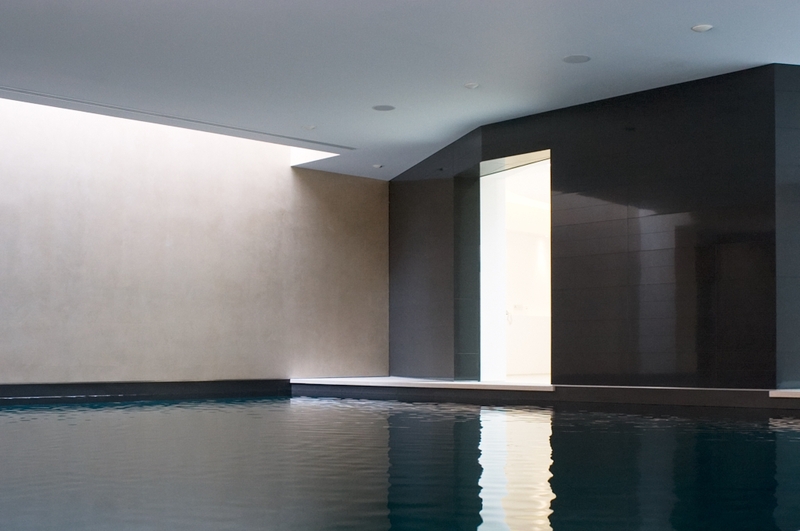 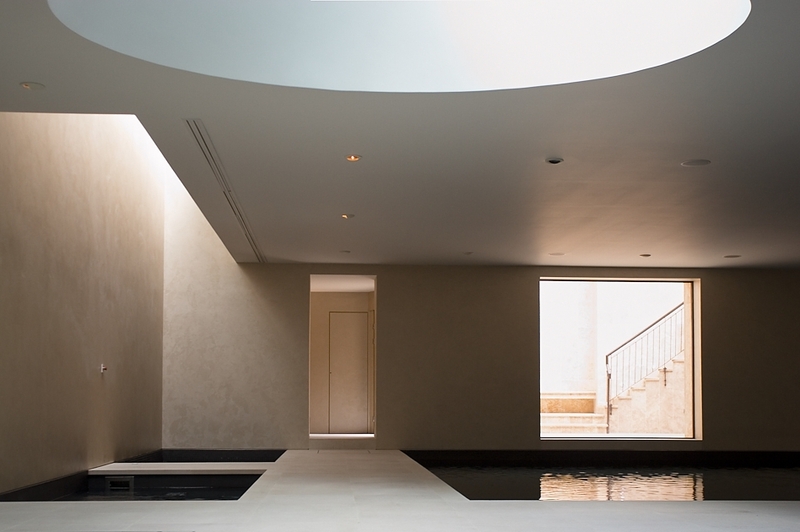 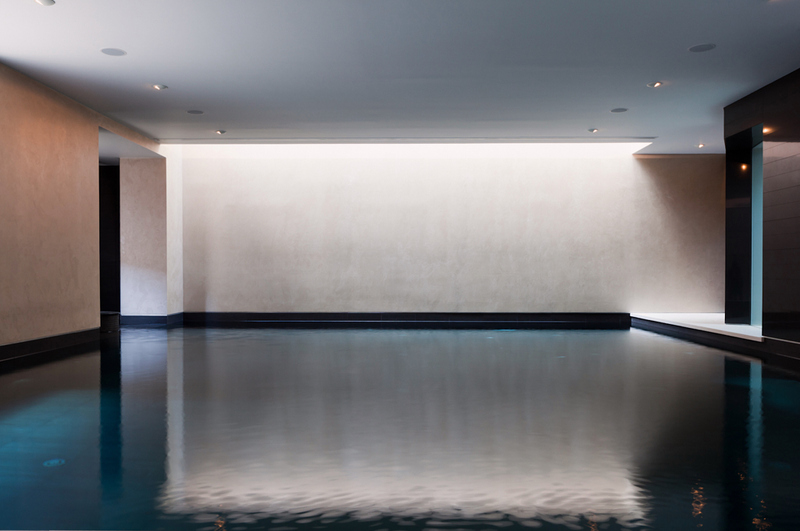 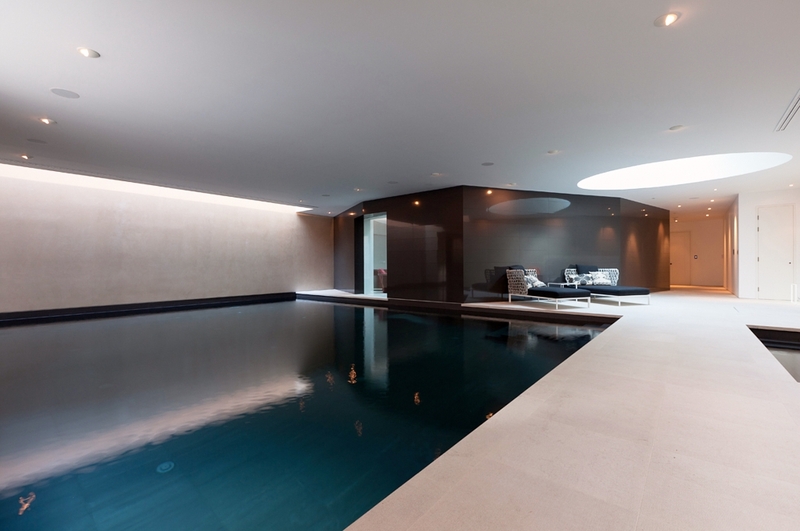 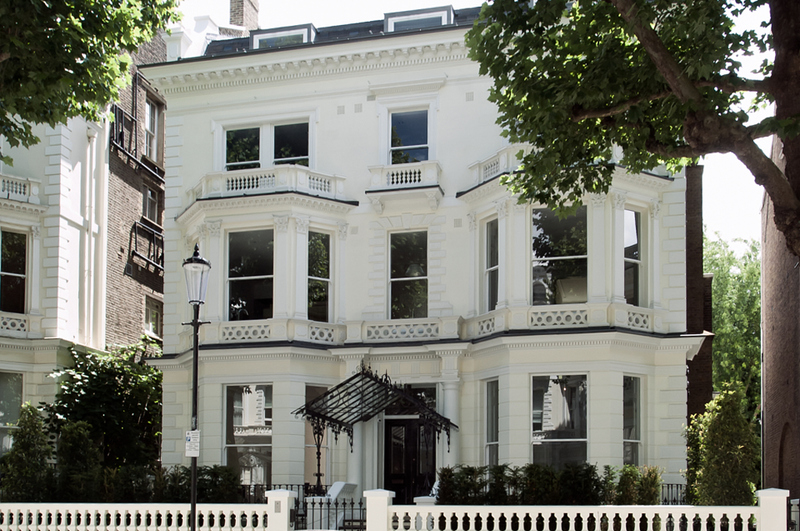 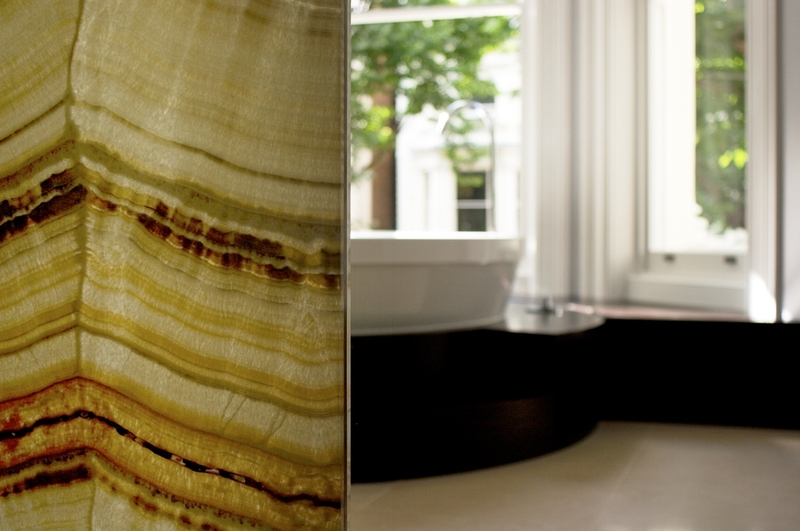 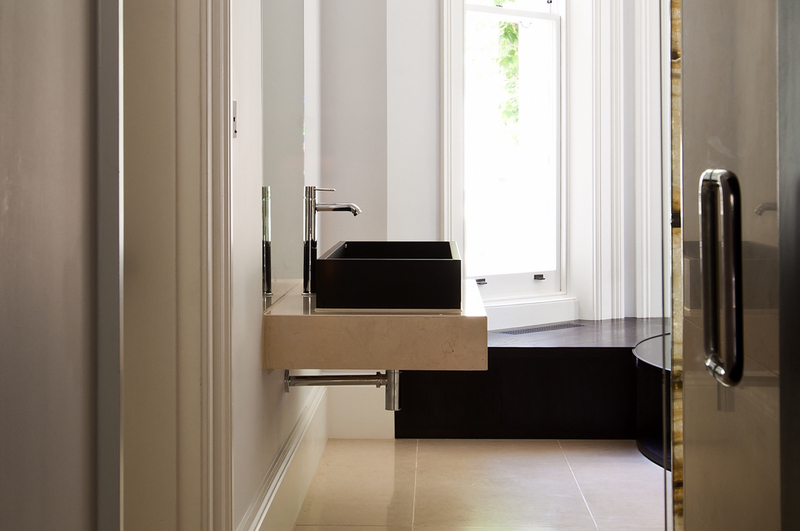 This is our second Holland Park project for this client. 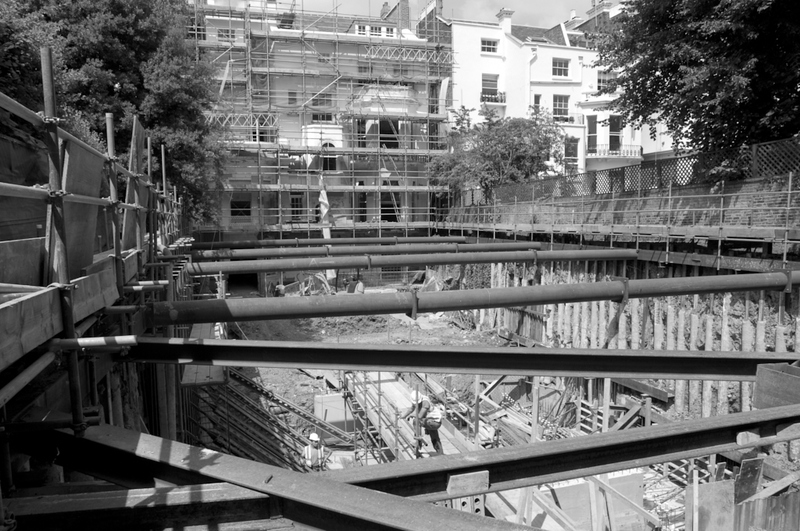 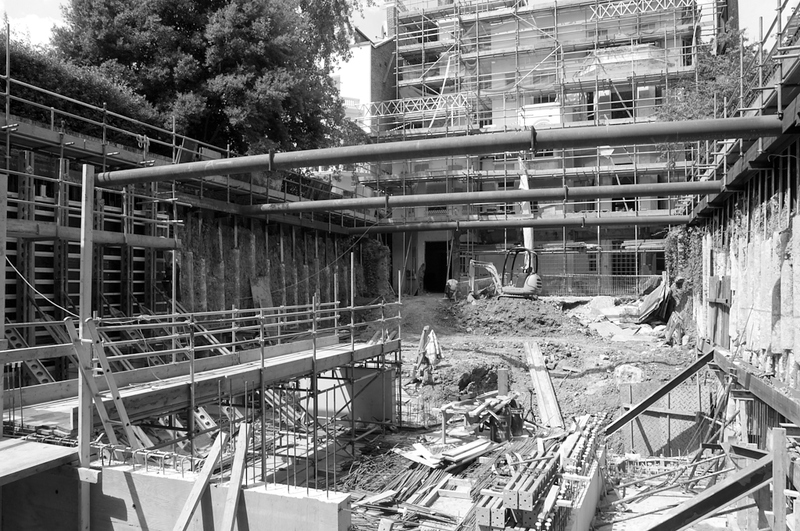 Through an extensive 375m3 excavation of the rear garden, a large swimming pool, gym and dining hall have been added. 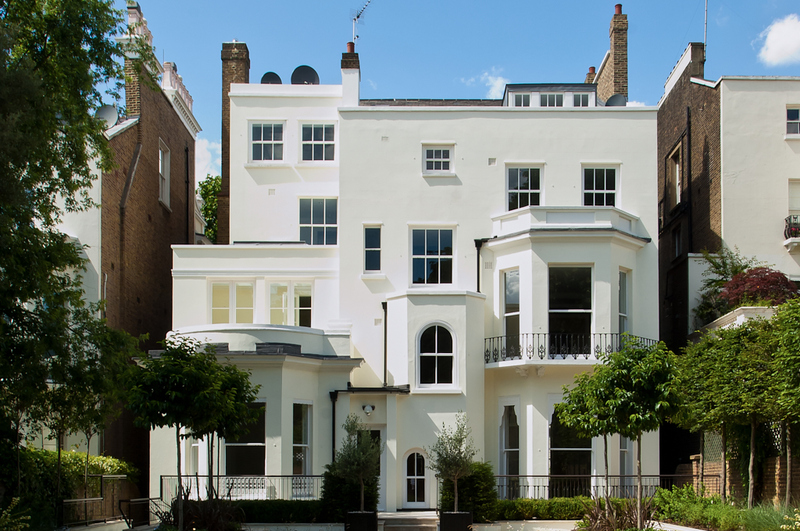 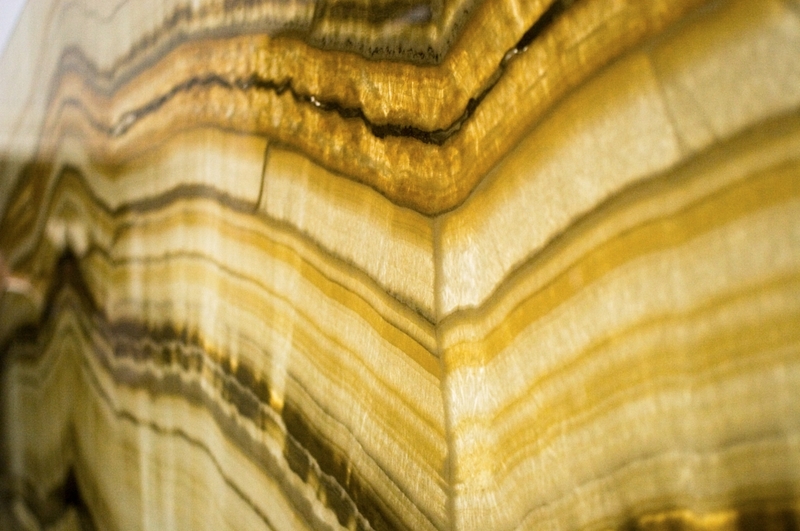 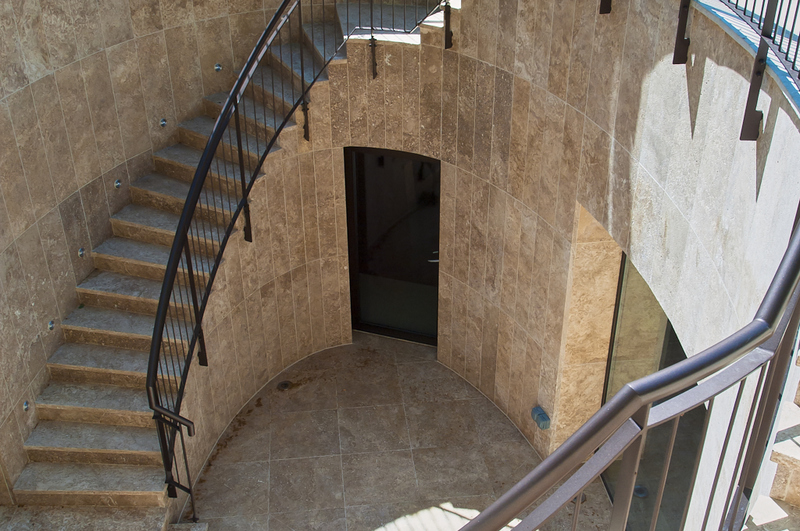 The client’s exacting requirements and the architect’s design flair has resulted in an exciting and luxurious interior contained within the restored and conserved envelope.